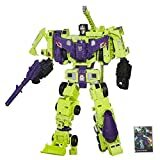 20 years before Michael Bay tried his hand at Transformers, another toy line crossed the line into live action. 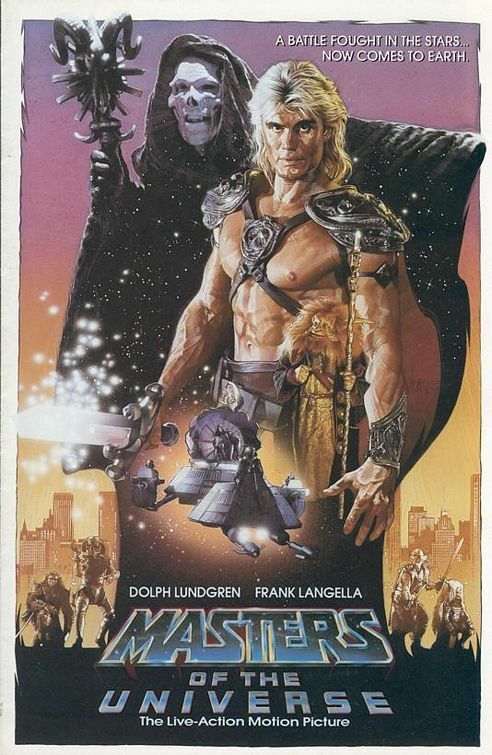 Masters Of The Universe is an honestly well done movie starring Dolph Lundgren as He-Man and Frank Langella as Skeletor. Really, for a movie made with 1987 technology, it packs some pretty good action and visual effects. Its short comings are not unlike most 80s action movies: silly plot, some hammy acting, and a lot of posturing. 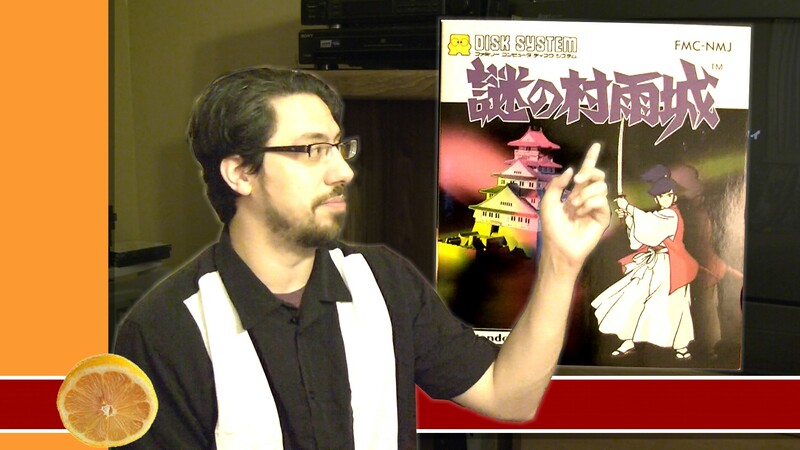 We’ve recorded a commentary track for this movie intended to be played in sync with the DVD. The DVD is available for less than $5 on Amazon right now . We’re going to release the show on August 31, 2011, and it will be available in our archives here. This is the first time we’re doing this, but it won’t be the last! We’re giving you a couple weeks of advance notice so you’ve got time to order the DVD or dig your copy out of storage or whatever you need to do. In the mean time, dig the teaser video posted above. Will this be eligible for the 2010 Powet Awards? No, but your comment will be. We’re probably going to do the next show in early 2012 to go up against the Oscars or whatever. �Because wouldn’t you rather watch that?